Snap-it Notes is a versatile, reliable and simple to use photo note app in your pocket. 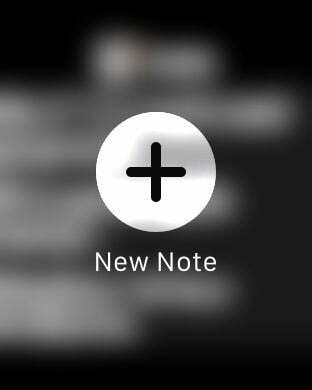 With Snap-it Notes, creating notes is just a snap. 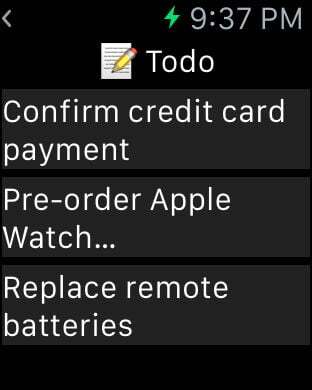 Apple Watch integration allows you to easily view, create and delete notes right on your wrist! See something important? "Snap it", add description, select tags and save. In a hurry? Simply snap it and save. 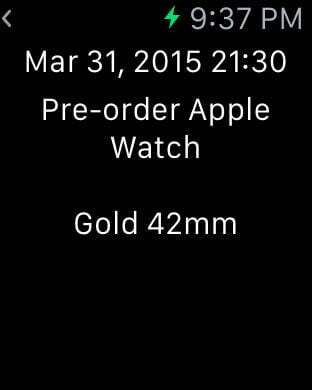 You can always add the description and tags at later time. Want to create a quick note without taking photo? Click "Write a note", add description and save. The use of Tags instead of Categories brings you more organizing power. Don't waste your time thinking which category/folder a note should be saved in. 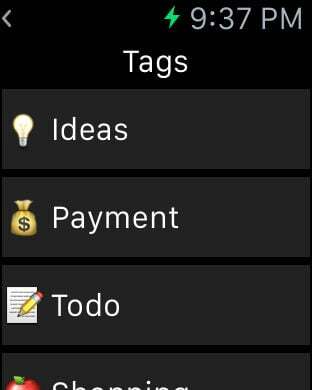 You can tag a note with one or more tags, for example, a shopping note can be tagged "Shopping" and "Todo". Also tag it with "Important" so you won't miss it. 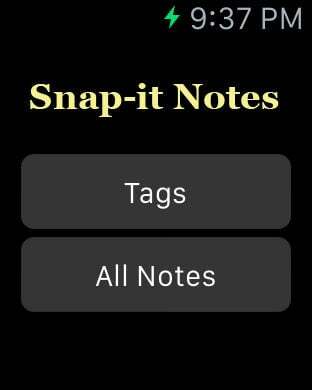 If you like how elegant and easy-to-use Apple's Notes app is, and are looking for ways to handle photos and organize your notes, Snap-it Notes is what you need.